INEC Director, Voters’ Education and Publicity in the state, Alhaji Ahmed Waziri disclosed this in Bauchi during an interview with the News Agency of Nigeria (NAN). “We have distributed 90 per cent of the PVCs to those registered during the CVR in the state. “We have just about 44,720 out of the 2.4 million PVCs and hopefully we are going to distribute them before the Feb. 8, deadline. 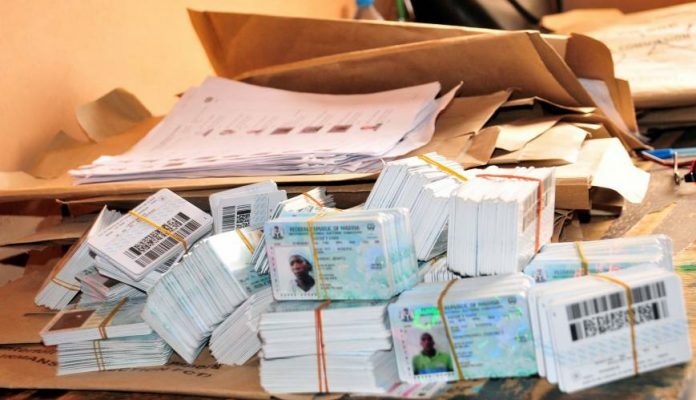 “Bauchi Local Government Area (LGA) has the highest number of 19,300 uncollected PVCs, while Shira LGA has the least with only 42 uncollected PVCs,” he said. He said INEC had put in place mechanism to ensure smooth conduct of the election. ‘‘A total of 22, 561 election officials have been trained for deployment to the 5, 416 polling units and voting points in 212 registration areas and wards across the state. “We have also concluded arrangements with the National Union of Road Transport Workers (NURTW) and National Association of Road Transport Owners (NARTO) to secure 3, 500 vehicles for the conduct of the election in the state,” Waziri said. He said INEC regard the general election as a special project that requires meticulous planning and execution, hence the sensitisation programmes for various groups. “To this end, INEC has encapsulated its plans into ‘strategic action plan 2019 and election project plan’ that will guide its activities up to election days,” he said.